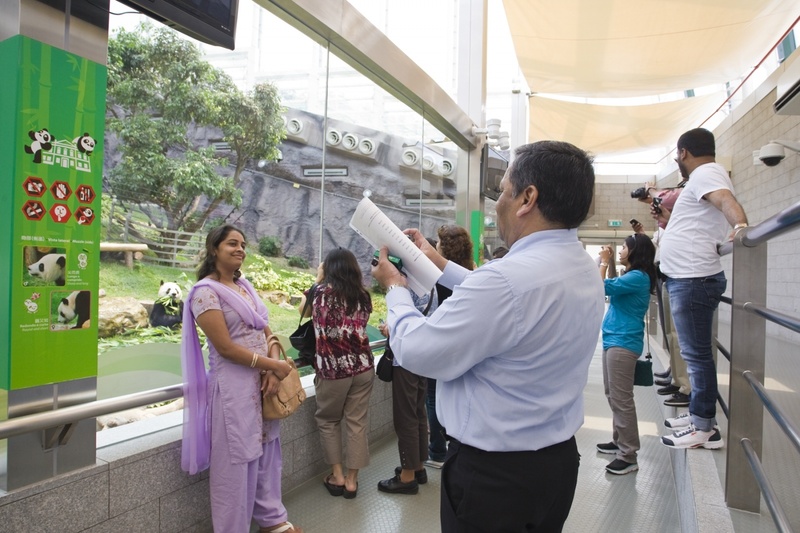 During the past decade, Macau tourism has seen unprecedented growth, with great numbers of visitors arriving from all over the world. 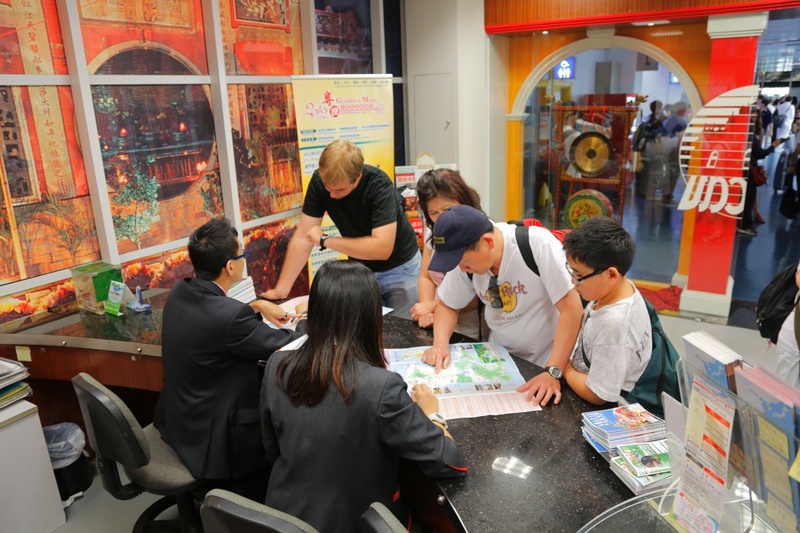 To meet their needs for information on the city's many attractions, the public relations staff at Macau Government Tourist Office (MGTO) are more active than ever, offering tips on subjects that vary from historic sites to the local cuisine and the city's unique east-west culture, helping Macau to become a World Center of Tourism and Leisure. Former public relations officer Ivy Loi was among those hard working and helpful staffs. A 2004 graduate of the Institute for Tourism Studies, she started her career at MGTO information counters around town, typically a first stop for tourists. 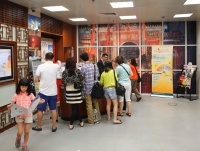 At around the time she started, the Central Government had recently launched the individual visa scheme, and visitors from the Mainland began pouring into Macau. Ivy had to work hard and learn fast to keep up with the stepped-up demands. Like her colleagues, she quickly found that while the many members of the public she had to deal with were cheerful and friendly, answering the same questions over and over required a lot of patience. Keeping this in mind, she offered advice and tips on local attractions, and aimed to help solve problems. In fact, after several years as a front line information provider, she became expert at meeting and greeting new people and handling sometimes challenging situations. It became clear that being able to listen carefully made it possible to be really helpful. 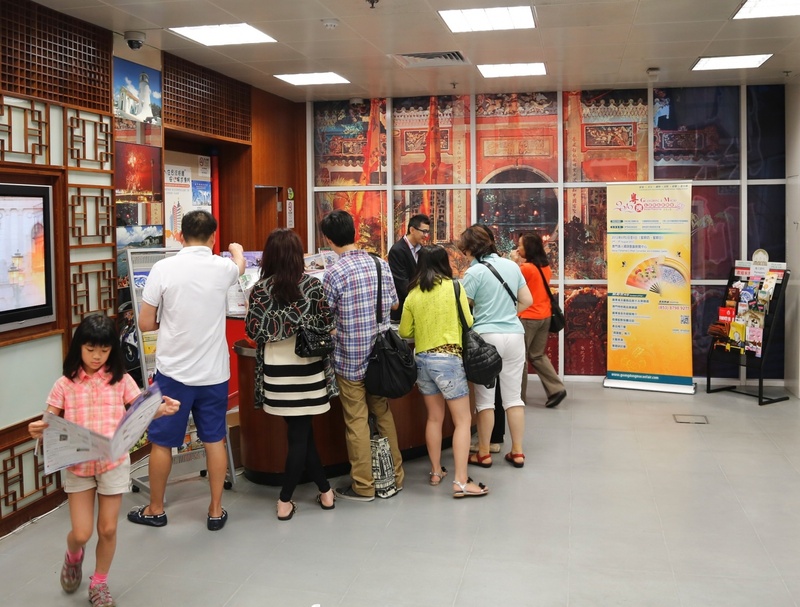 The pace can be intense at MGTO's information counters, with staffs working in shifts to make sure there are enough people to handle holiday crowds. At times like this, Ivy learned, team spirit is a valuable asset, as is keeping constantly updated on the latest information on tourism-related developments. India-born Alorino Noruega is an old hand at MGTO, having been part of the team since 1983. 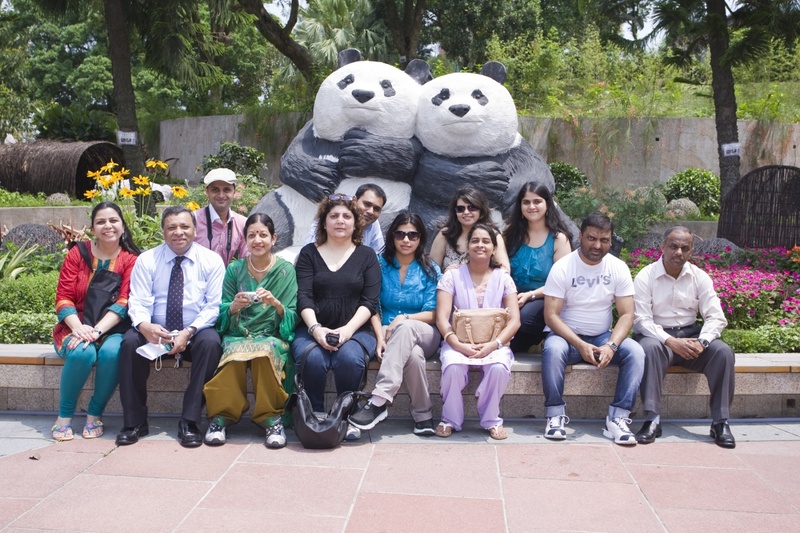 Not surprisingly, he has developed considerable skill at his most important role, showing groups of overseas visitors, typically government officials, travel agents, and media representatives, around Macau. Alorino enjoys having an opportunity to meet new people, an important part of public relations work. Over the years, he has learned to custom-tailor programs for the various kinds of groups he leads according to their culture and tastes. Media groups, he has found, are often the most demanding, because they have a strong interest in the local culture and want to see Macau from all perspectives, even before dawn and after sunset. Alorino considers his primary mission, like that of all public relations representatives, to satisfy visitors' wants and needs. When visitors tell him they want to come back to Macau again, he knows he has done his job well. His dedication was recognized in 1999, when he was presented with the Medal of Professional Merit for his exceptional performance and his contribution to boosting Macau's image as a tourist destination.